British forces on the River Tigris renew their attempts to break Turkish lines and relieve the besieged garrison at Kut-al-Amara. More than 100 men and boys die in an explosion at the Explosives Loading Company munitions factory in Faversham, Kent as a store of TNT and ammonium nitrate blows up. The Greek Government refuse to allow an overland route for Serbian troops from Corfu to Salonika. Russian General Aleksei Brusilov replaces General Nikolay Iudovich Ivanov as commander of the Southern Front. Allies make a final attempt to relieve the garrison at Kut-al-Amara but despite initial success in Falahiya the Turks hold the garrison. 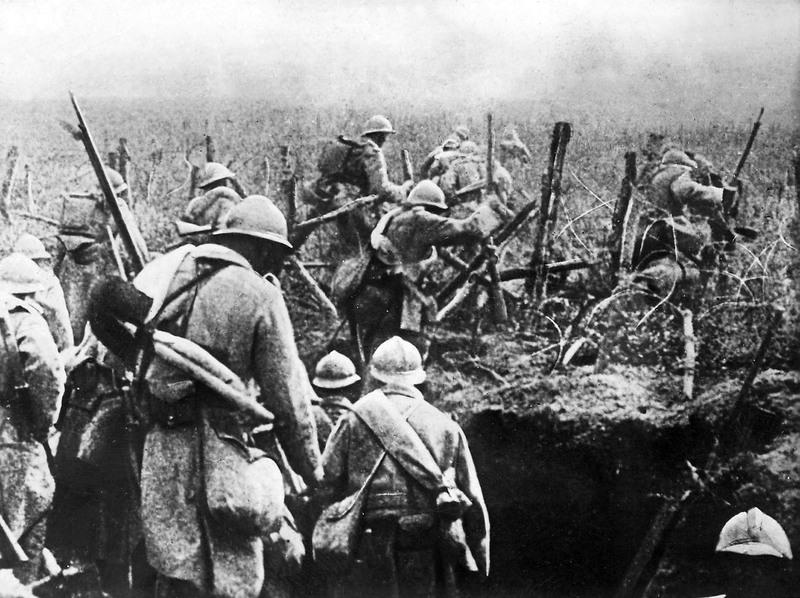 German troops push forward toward Bethincourt and Hill 265 in the Battle of Verdun. 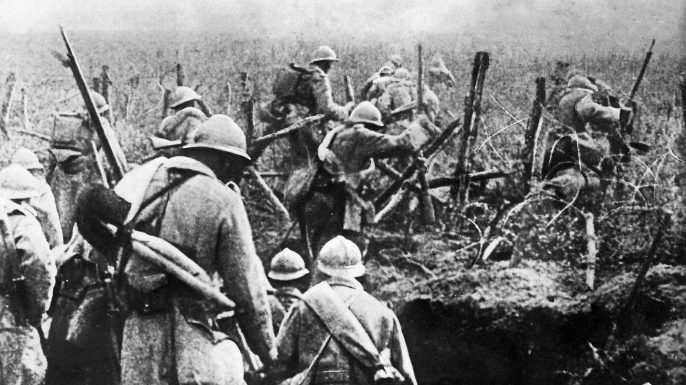 French forces evacuate Bethincourt at Verdun. German forces launch a co-ordinated attack on both side of the Meuse and capture part of Le Mort Homme (which includes Hill 256 and Hill 296), northwest of Verdun. In Paris the international Olympic Committee confirm that the Games will not be held until the War is over. Portuguese troops occupy Kionga in German East Africa. Aircraft of the Royal Naval Air Service fly from Mudros and attack Constantinople and Adrianople. The Serbian Army land at Salonika (having sailed from Corfu). German forces bombard Hill 304 at Verdun. 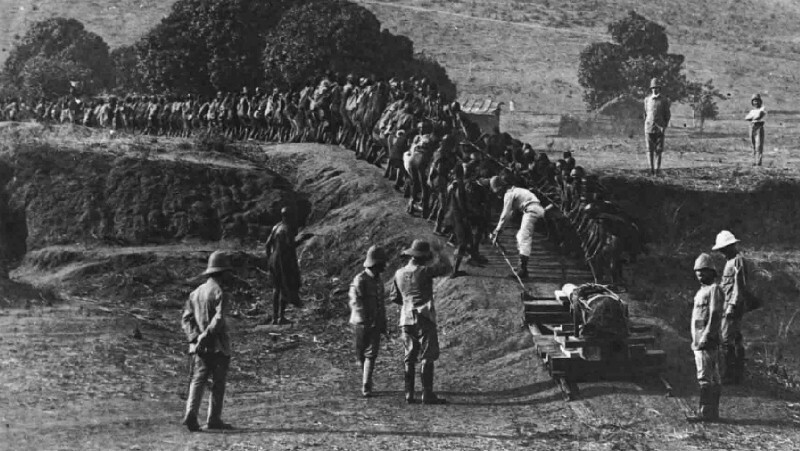 British forces in German East Africa launch and attack on Kondoa Irangi. Russian forces capture Trebizond on the Black Sea from Turkey with no opposition. Russian troops arrive at Marseilles form the Far East to fight in France. A British forces attack on Sanna-i-Yat is repulsed during the Siege of Kut. The river steamer HMS Julnar sinks during a final attempt to provide supplies to the besieged troops at Kut-al-Amara. A German naval squadron bombard Lowestoft and Great Yarmouth on the east coast of Britain. An agreement is signed in Berlin for the repatriation of sick and wounded British and German POWs to Switzerland. 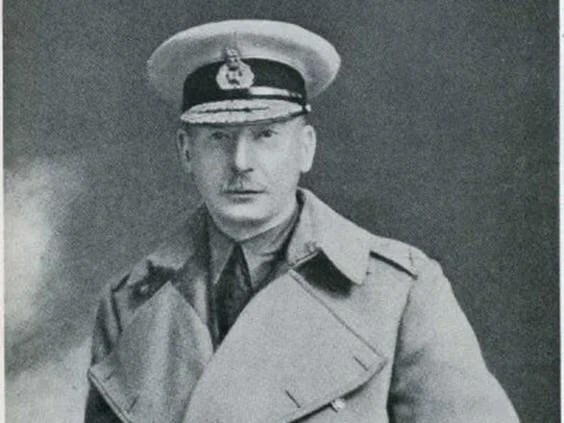 After nearly five months besieged, General Charles Townshend surrenders the garrison at Kut-Al-Amara to the Turks. The Lake Naroch offensive ends with German victory after the Russian attack peters out.